Job Interview gives us nightmares, Don’t they? We are always worried about our performance in an interview. And questions like Will I get selected? Am I impressive enough to crack this interview? Will they like my personality? Haunts us forever until we get selected. 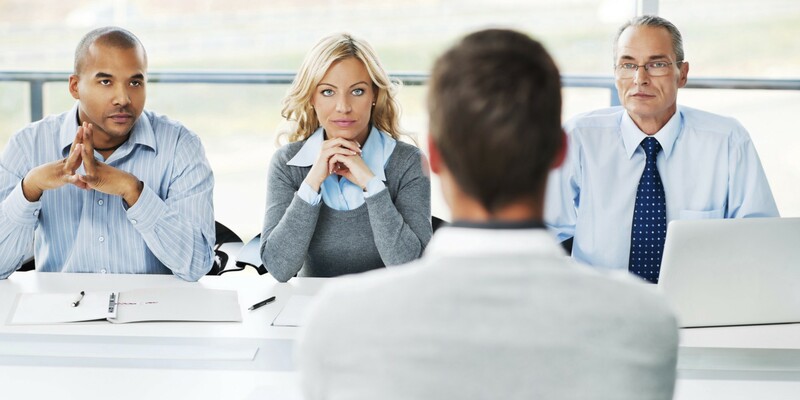 Well, to your rescue we have the list of things that you should avoid during a job interview in order to impress your interviewers. What are your weaknesses? It is the question that is often asked during a job interview. And to this question, you should always speak the truth. Being fake maybe can get you success but it would not be long term. So always be honest in your interview. Avoid talking negatively about your past job experiences. It would not leave a good mark on your interviewers. Grateful people are welcomed everywhere. So try to be nice and sweet no matter how bad your past job was. 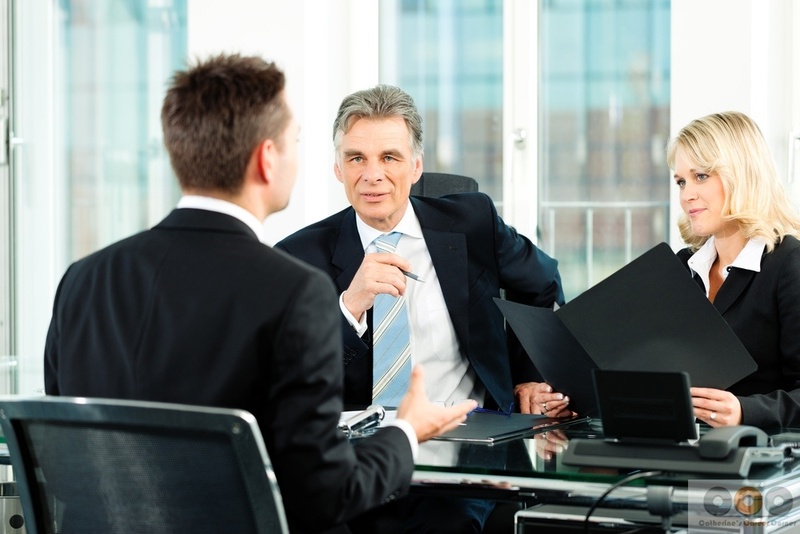 Job interviewers never generally consider your other job applications as betrayal or something. Instead, if you say that you have not applied for any other job then they will consider you as either lazy or a lier. If at the end of the interview, you are asked to ask questions about your job, don’t ask for the number of holidays. Expert says, “You are just about to start a new position, and don’t want to seem like someone who can’t wait to shoot off again”. So kindly avoid this.